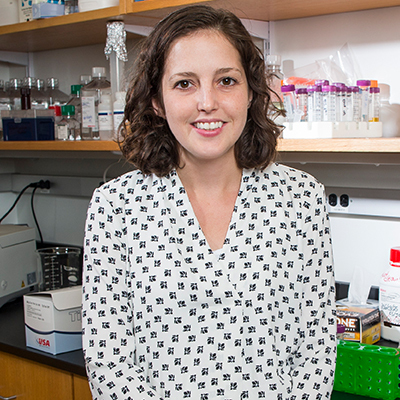 On Sept. 19, the Howard Hughes Medical Institute (HHMI) announced the selection of 15 exceptional early career scientists, including three from Harvard Medical School, as the first group of HHMI Hanna Gray Fellows. Each fellow will receive up to $1.4 million in funding over eight years, with mentoring and active involvement within the HHMI community. In this two-phase program, each fellow will be supported from early postdoctoral training through several years of a tenure-track faculty position. “Being a Hanna Gray Fellow is going to provide me support through what can be quite a hard transition. 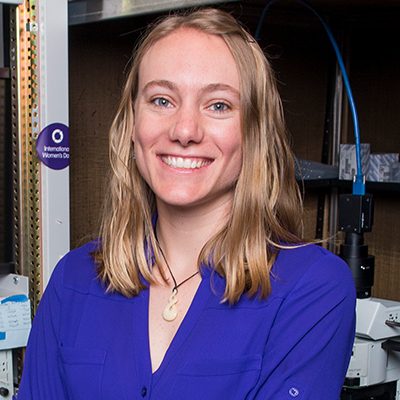 From postdoctoral researcher, which I am right now, towards starting my own lab and actually becoming a principal investigator,” said new fellow Yvette Fisher, a postdoctoral researcher in the lab of Rachel Wilson, the Martin Family Professor of Basic Research in the Field of Neurobiology at HMS. The program seeks to encourage talented early career scientists who have the potential to become leaders in academic research. In particular, it aims to recruit and retain emerging scientists who are from gender, racial, ethnic and other groups underrepresented in the life sciences, including those from disadvantaged backgrounds. 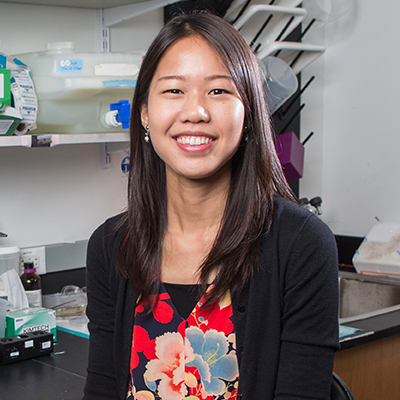 The Hanna Gray Fellows program will support early career scientists like Chantranupong, Fisher and Schumer at critical transitions in their academic careers. In keeping with HHMI’s long-standing approach to support “people, not projects,” fellows will have flexibility to change research focus and follow their curiosity during the duration of the award. A competition for the next group of Hanna Gray Fellows opens immediately. Applicants may obtain more information and eligibility requirements here. A full list of 2017 Hanna Gray Fellows can be viewed here.